Congratulation, you scored the final, that interview!! We are pleased to announce that the program has recommended your name and the other 99 students included in this list to XL Axiata. 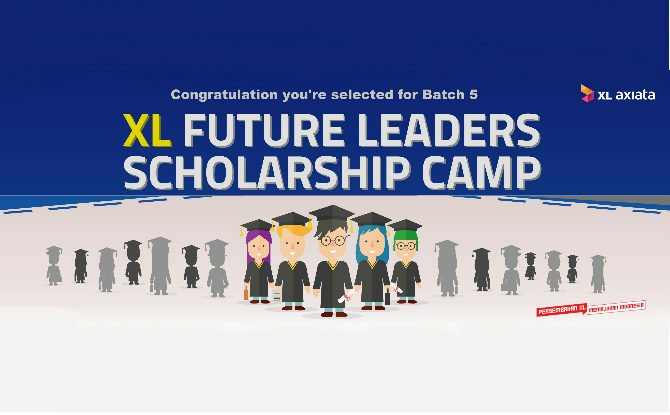 All names in this list will be admitted to join XL Future Leaders Scholarship Camp Batch 5! 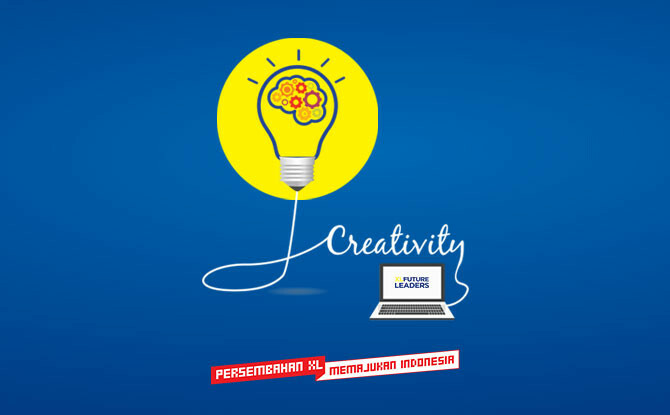 XL proudly presents Social Innovation Project 2016. 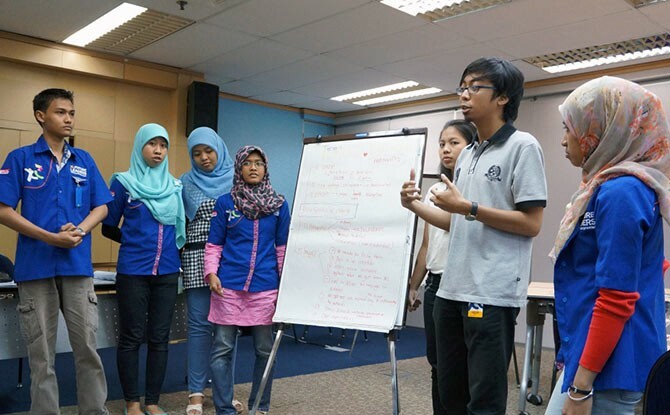 Through this program, XL Future Leaders encourage students to keep their concerns and become the pioneers in finding the solutions upon social problems surround. 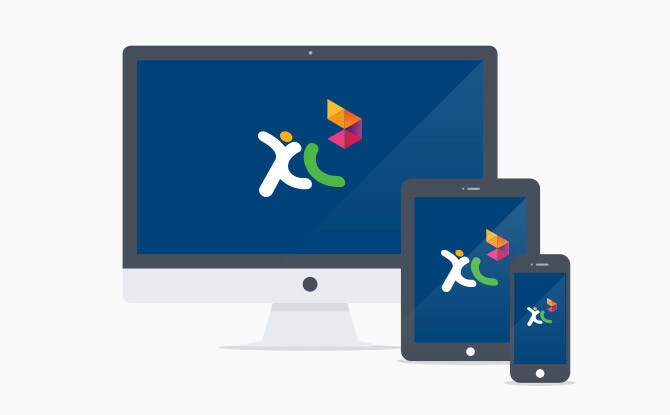 Likewise, as a digital technology-based company, XL invites students to utilize an advanced technology in developing digital tools to solve the social problems. 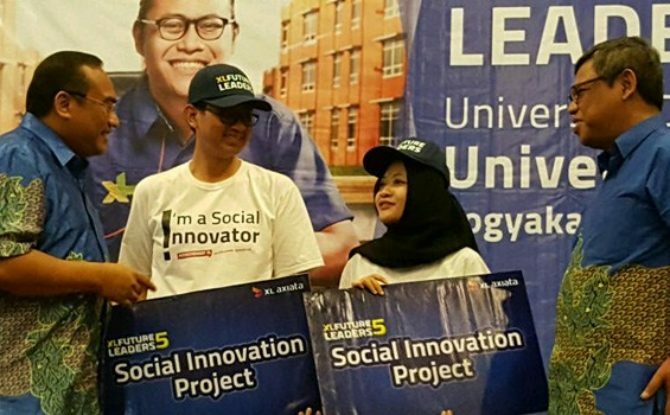 This time, XL launched Social Innovation Project 2016 program, which will be carried on by the XL Future Leaders. 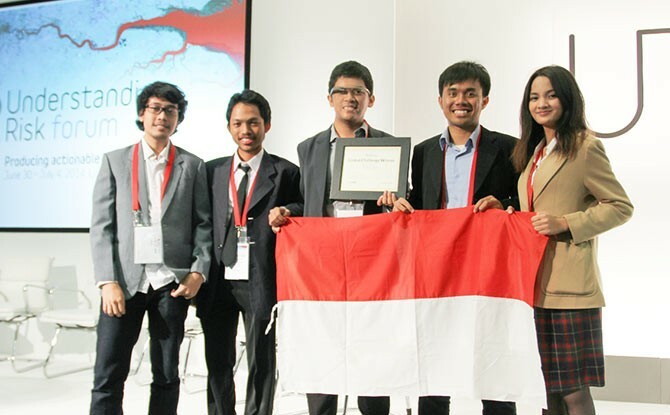 This program, in fact, has become so important considering many of the students come from different places all over Indonesia. It creates space for XL to empower the Students, so that they can contribute their ideas and creativities to be part of the solutions for problems occurred in their community. The program theme this year is digital solutions for social challenges. It is in-line with the government’s development program which nowadays is fostering more in infrastructure development to achieve the 2020 vision; becoming the largest digital nation in ASEAN. 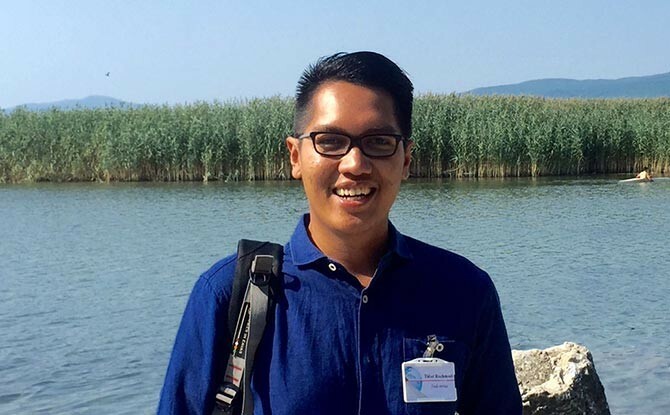 This month one of the XL Future Leaders facilitators, Tidar Rachmadi, is attending a global leadership program in Struga and Skopje, Macedonia (August 11th to 23rd). All month long in both May and June our facilitators and leadership advisors, along XL Axiata corporate representatives, will be traveling throughout Indonesia to tell university students about our Global Leaders program. Check the schedule below to see when we will be coming to your university. 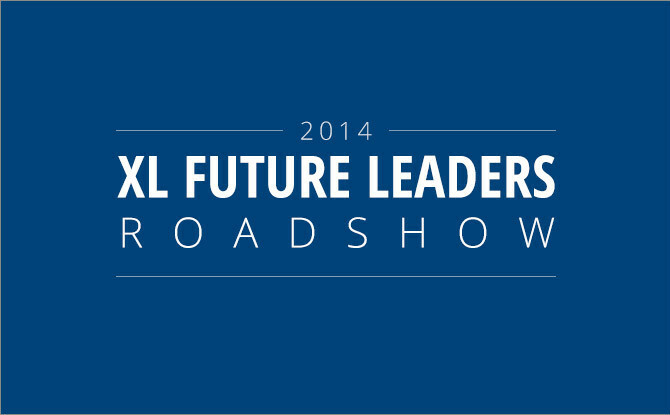 We are excited to launch a new website representing the XL Future Leaders program. In order to better communicate the vision and impact of this dynamic CSR program, we have included more information such as impact stories, values and leadership, and a blog for program updates and related events. We are calling out across Indonesia looking for the next batch of future leaders that is ready to make a commitment to their future.